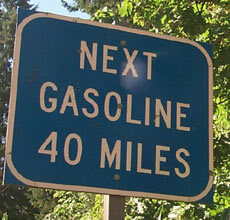 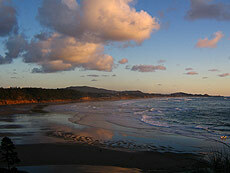 Surprising Unknown Rules of the Oregon Coast There's a lot coastal tourism entities haven't told you - and they won't. 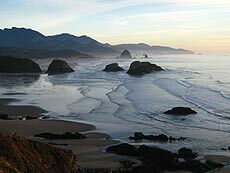 WHAT'S INSIDE OREGON COAST BEACH CONNECTION? 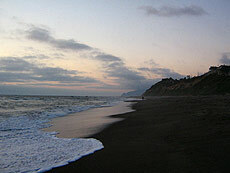 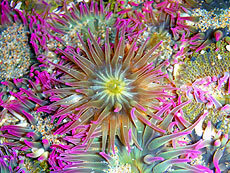 BeachConnection.net publishes travel information about the area between Astoria and Florence (180 miles of coastline). 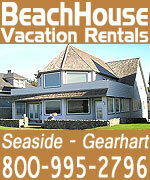 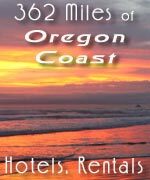 Oregon Coast BeachConnection.net covers: Astoria, Gearhart, Seaside, Cannon Beach, Manzanita, Nehalem, Wheeler, Rockaway, Garibaldi, Tillamook, Pacific City, Lincoln City, Depoe Bay, Newport, Toledo, Waldport, Yachats, Florence - and the coast range.